Whether you need an interim or full service we can help you keep your car maintained to it's highest standard. We carry out repairs on all makes and models from simple timing belt changes to more complex engine replacement. We don't just arrange your MOT for you, we keep a record and remind you year after year when it's due. Welcome to AB Motor Vehicle Services Ltd, an independent garage serving Gloucester and the surrounding areas. With over 17 years of motor trade experience under our belt and a passion for providing the best service at competitive prices, our customers come back again and again. 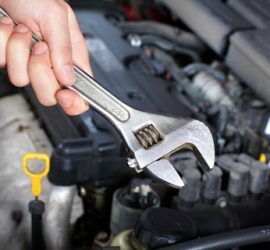 We carry out car servicing, repairs and MOT’s for all makes and models from our garage on the Bristol Road in Gloucester. 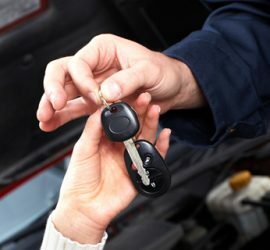 We’re easily accessible from Cheltenham and Stroud but to make life easier all round we offer a free car collection and return in the local area or the use of a courtesy car. Our wealth of car knowledge that has been gained from main-dealership garages means that we can offer the best skills and service whilst maintaining industry standards. No repair is too big or too small and we regularly do brakes, clutch replacement, engine diagnostics, gearbox repairs, cam/timing belts, suspension, major engine repairs, head gaskets and electrical faults. We also offer vehicle health checks, car safety checks, tyres, batteries, exhausts. Many of our customers return again and again to the garage for car maintenance, repair, servicing and MOT’s. 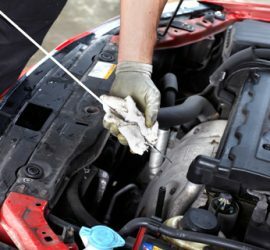 A no-nonsense, jargon-free explanation of the work carried out on the vehicle is given to each and every customer. To see what people say about us visit our ‘Testimonials’ page.